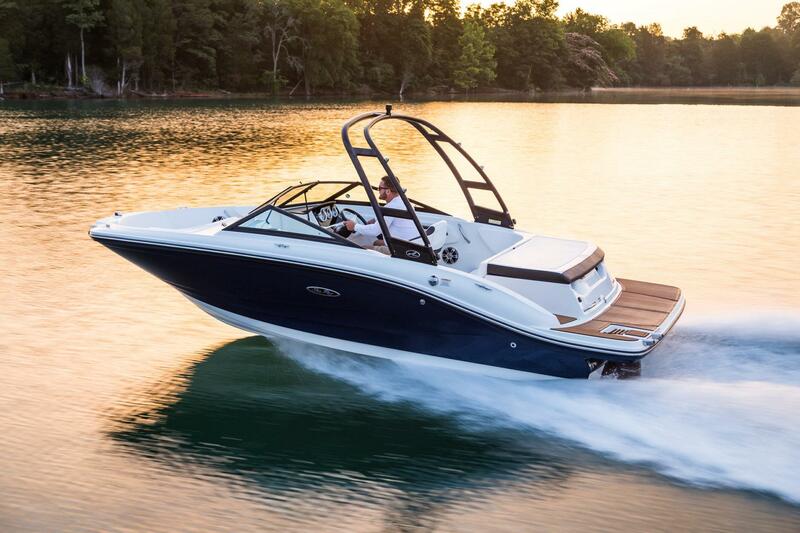 You won’t be able to see the watertight compounds that bind the hull and stringer to reduce flex. 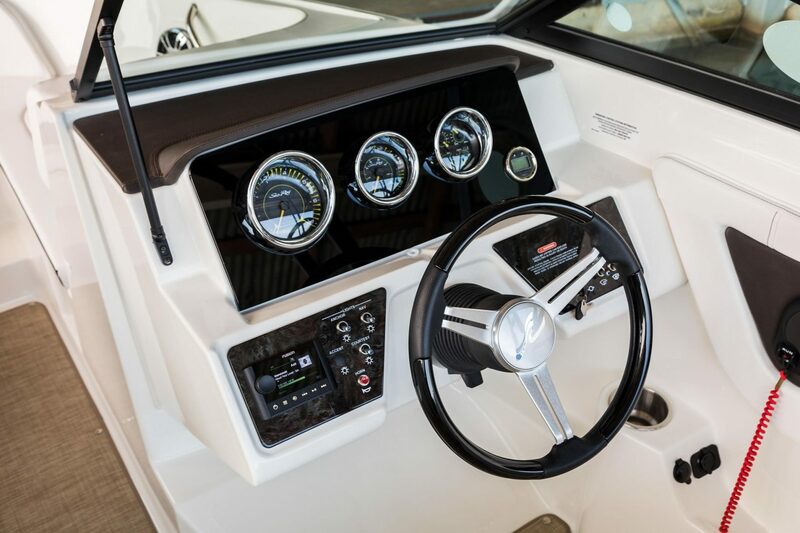 Nor will you be able to see the precision framing system used in production to ensure the SPX mold’s proper alignment. 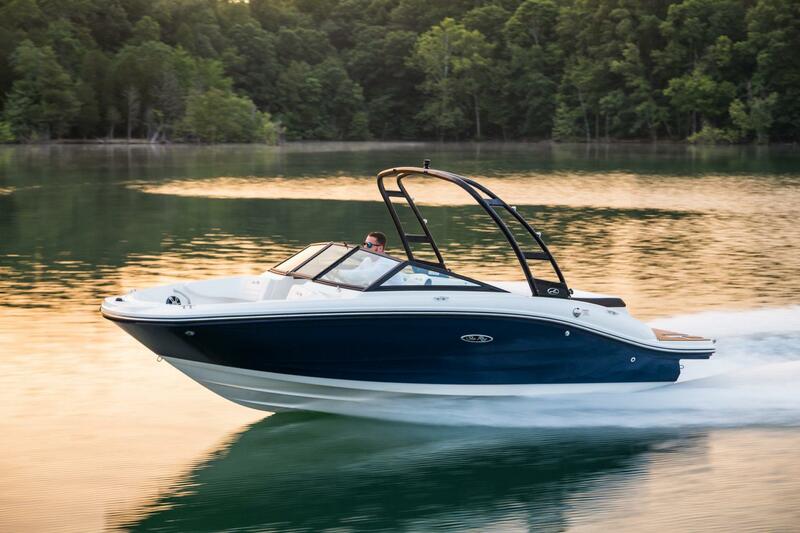 You can’t see the detailed construction process that ensures strength and durability on every Sea Ray. 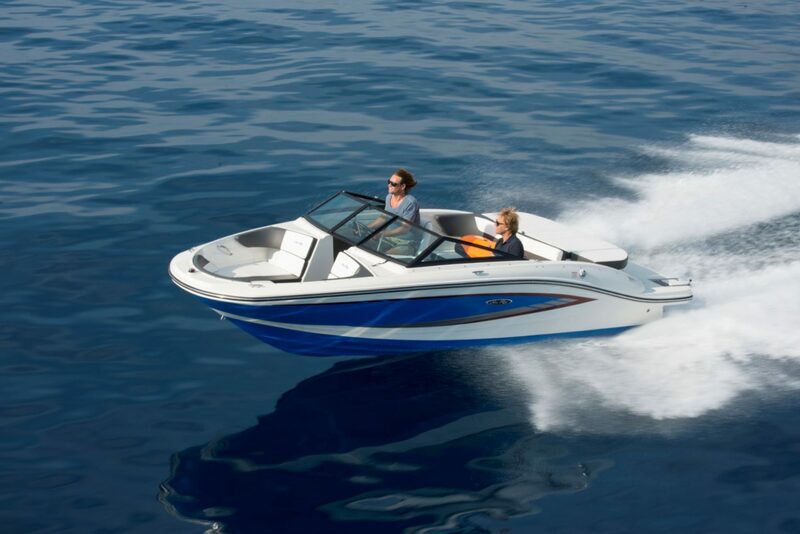 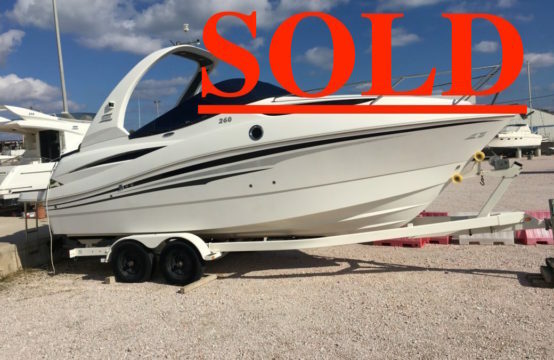 But after hundreds of hours on the water, you’ll feel every benefit as the SPX 190 continues to prove its mettle. 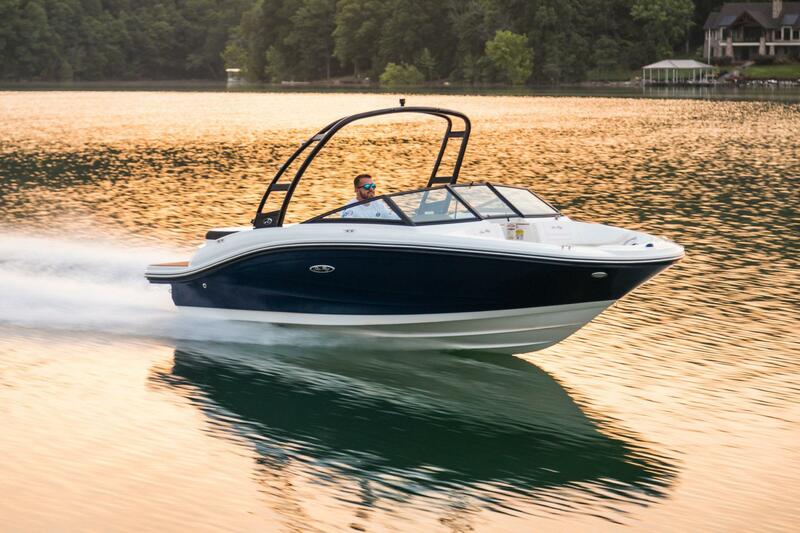 The design of a boat’s hull plays a crucial role in ride quality, performance and efficiency. 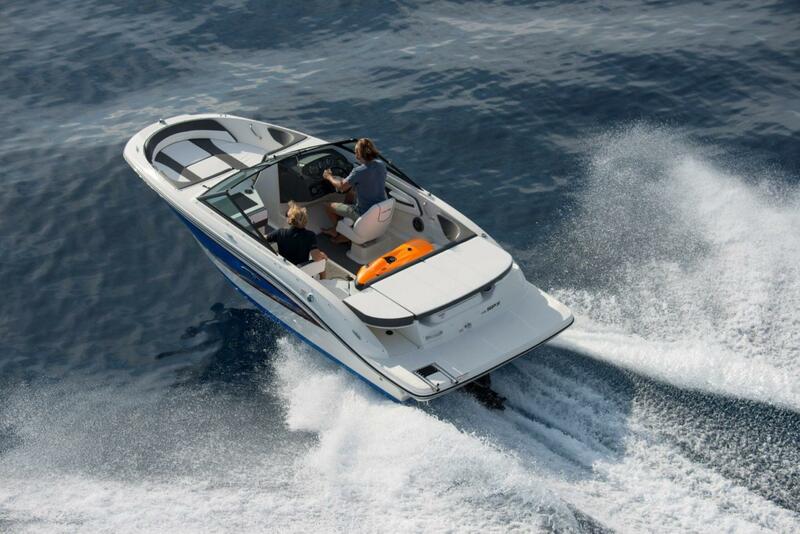 A poorly designed hull creates extra work for the engine and unwanted jostling for passengers. 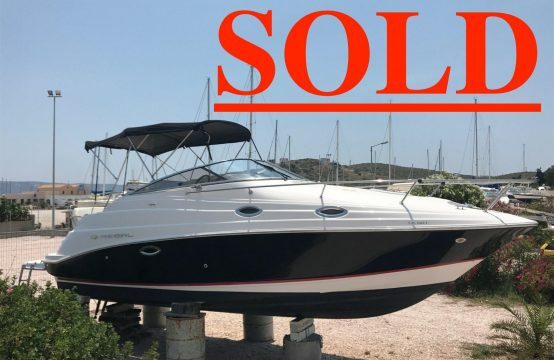 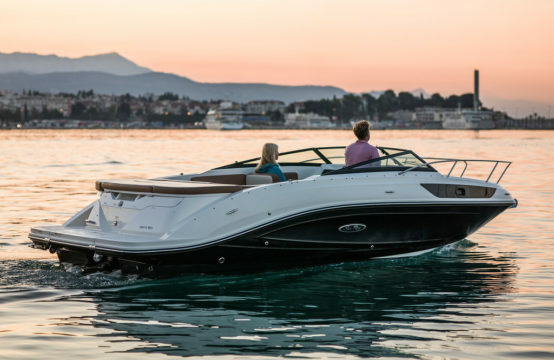 Sea Ray’s team of full-time naval architects ensures that every model is engineered, built and validated as a beautiful performer. 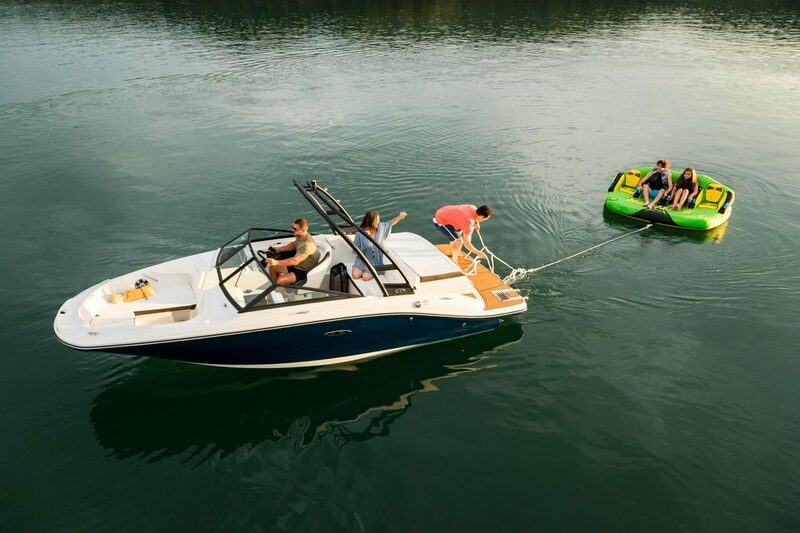 Every component of a Sea Ray’s build, from the boat’s weight and balance to its sculpted strakes, is designed for optimal tracking, handling and shock absorption—so that no power goes to waste and not a single second of enjoyment is lost. 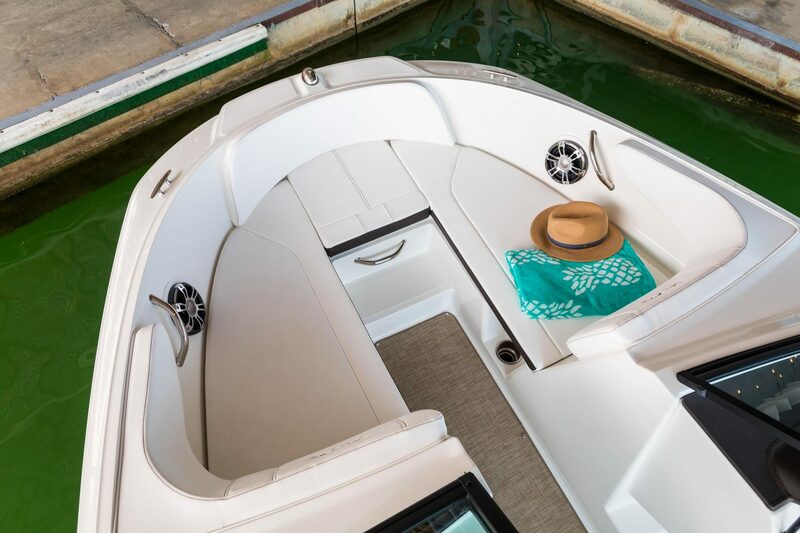 From comfort to craftsmanship, every detail on the SPX 190 weaves together to create the unrivaled fit and finish only Sea Ray can achieve. 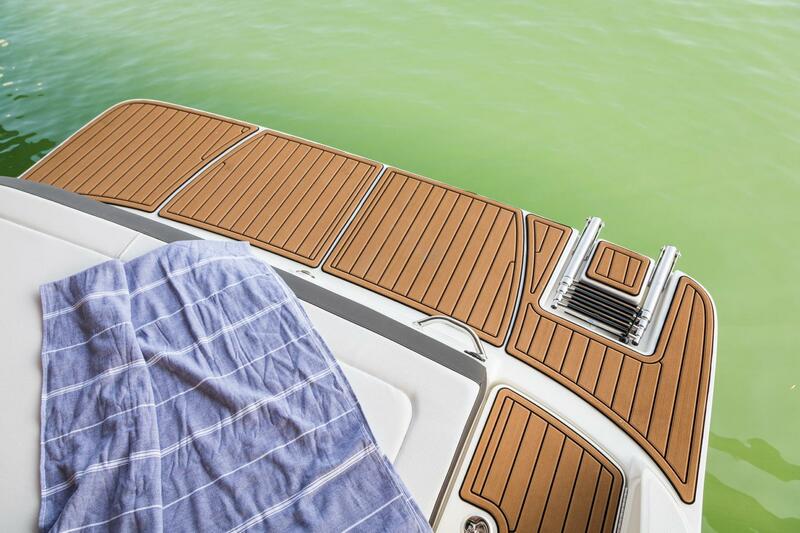 Plush, durable marine-grade vinyl is hand-finished on site, meaning every stitch is placed with intention by the industry’s most experienced craftsmen. 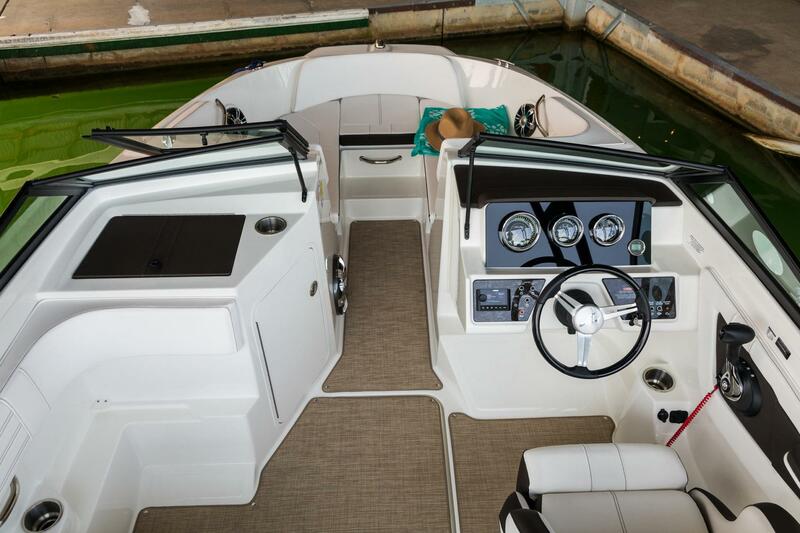 Optional stainless-steel fittings, handles and cup holders lend sparkle. 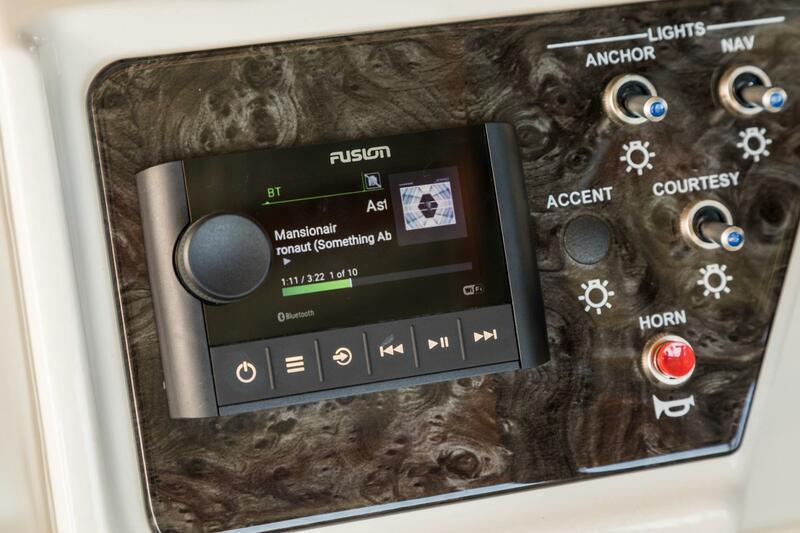 Seamless assembly lends satisfaction. 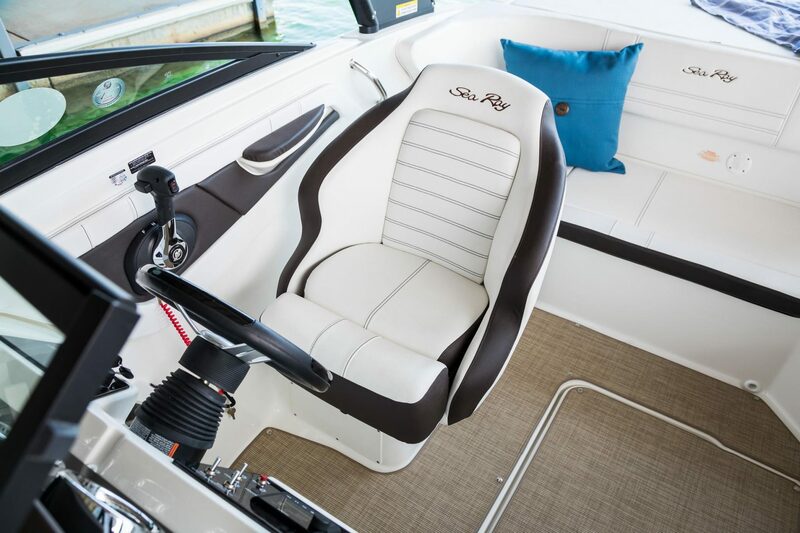 Featuring multi-tone accents and marine-grade vinyl with UV-protection technology, the SPX 190’s upholstery is designed to work as hard as you play. 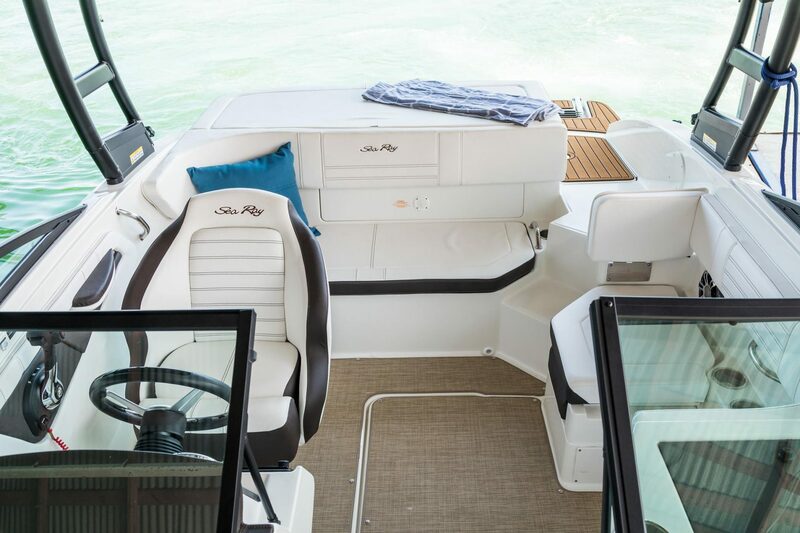 From double-stitched seams to durable, precisely shaped foam, each detail is hand-selected by Sea Ray craftsmen not only to last, but also to shine like new, year after year. 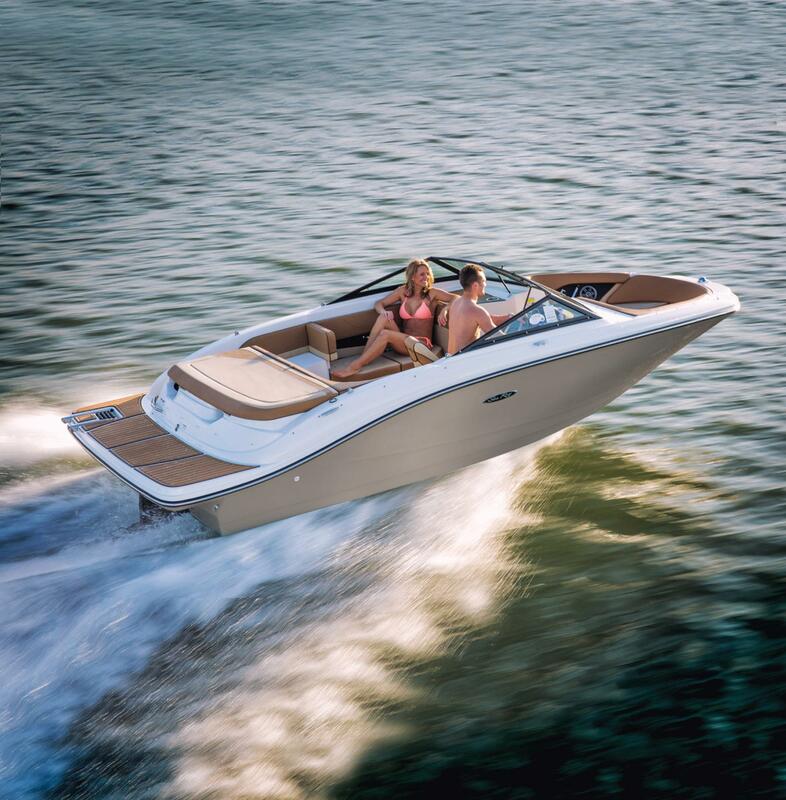 On the SPX 190, an integral, full-beam swim platform with a stainless steel, four-step ladder illustrates just what Sea Ray believes “standard” should mean. 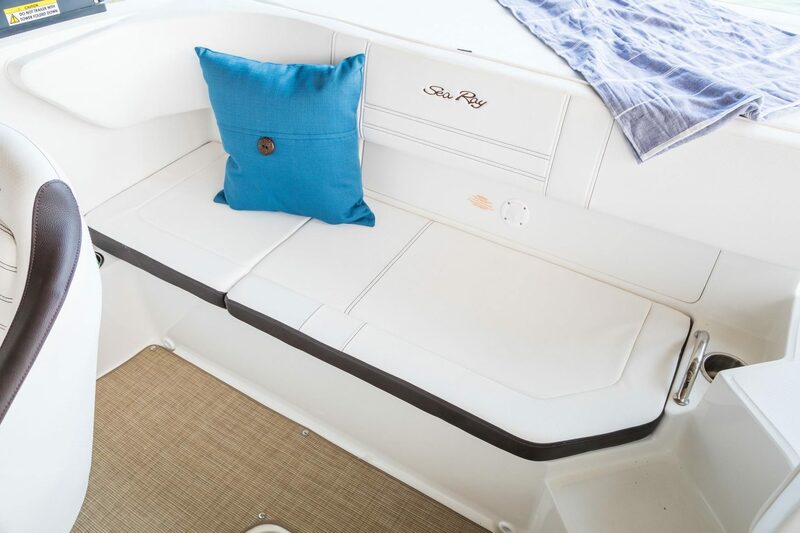 Stretch out while fishing from the portside jump seat, dip your feet in (when at rest) or just enjoy the extra intimacy with the water that brought you onboard in the first place. 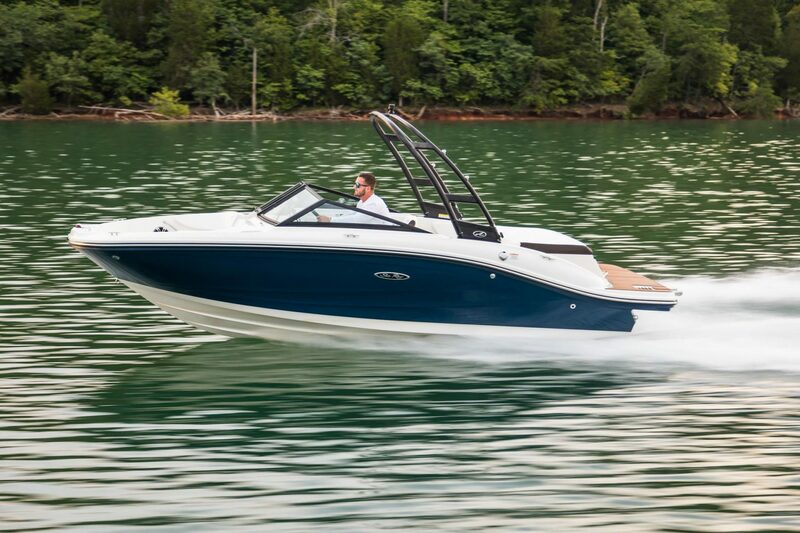 The SPX series was designed to get you out on the water, and into it, too.